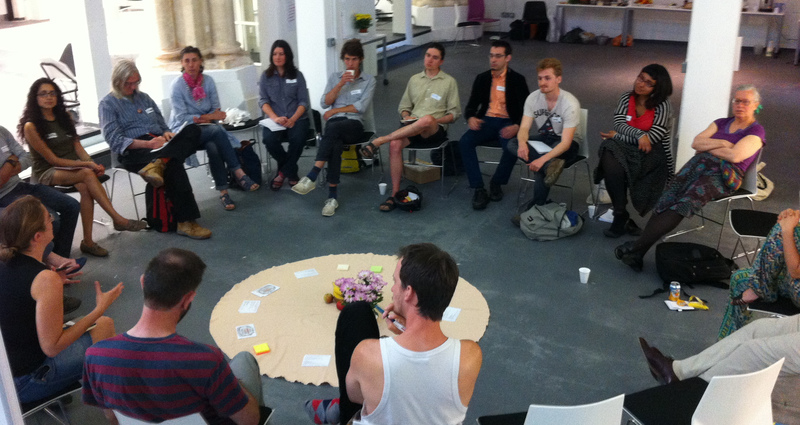 Commons Rising is a new group set up with the aim to share knowledge and connect experiences on the Commons. By Commons we mean people self-organising to co-produce and co-govern resources that they recognise as important for their livelihood and well-being and that of the planet. We see Commoning as a vital and exciting new way which can be a life-affirming solution to such problems. 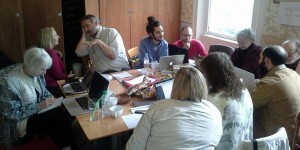 Our aim is to share knowledge and connect experiences on the Commons in the UK and abroad. We wish to act as catalysts helping to link up groups who may not think of themselves as a Commons but who are part of the broader Collaborative Economy. 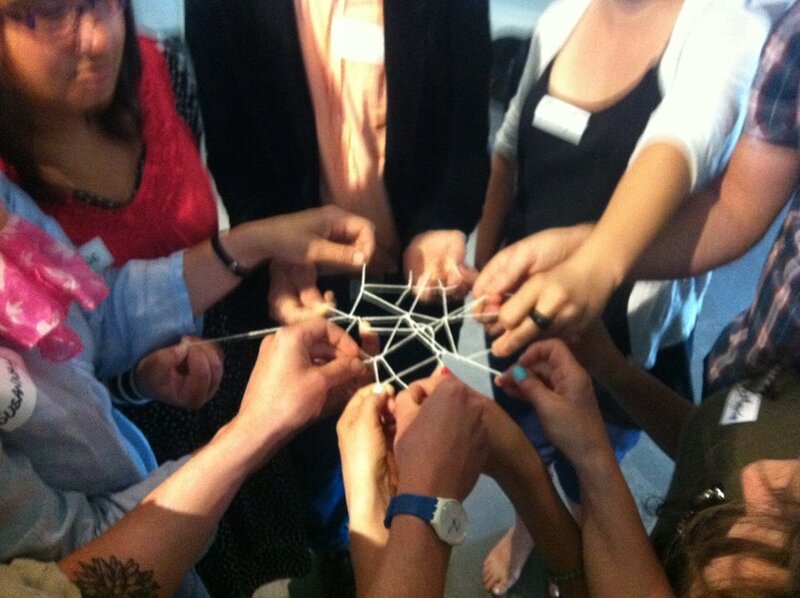 Through building a network Commoning can become a stronger force for positive change.